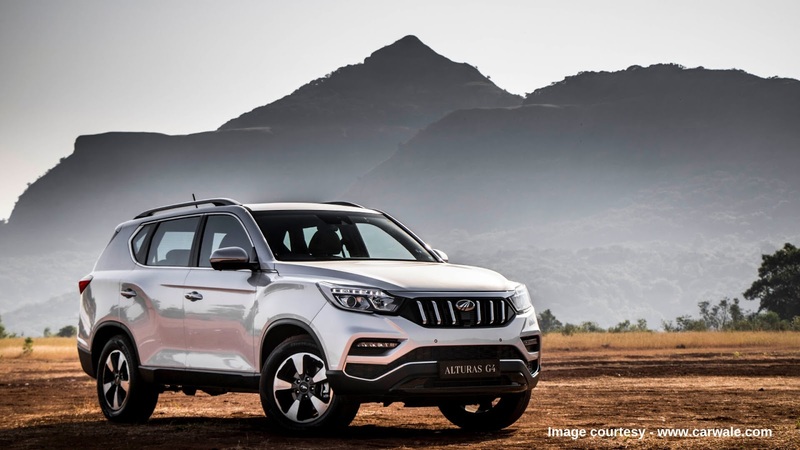 The Mahindra Alturas G4 has succeeded to grab the attention of everyone instantly after its launch. 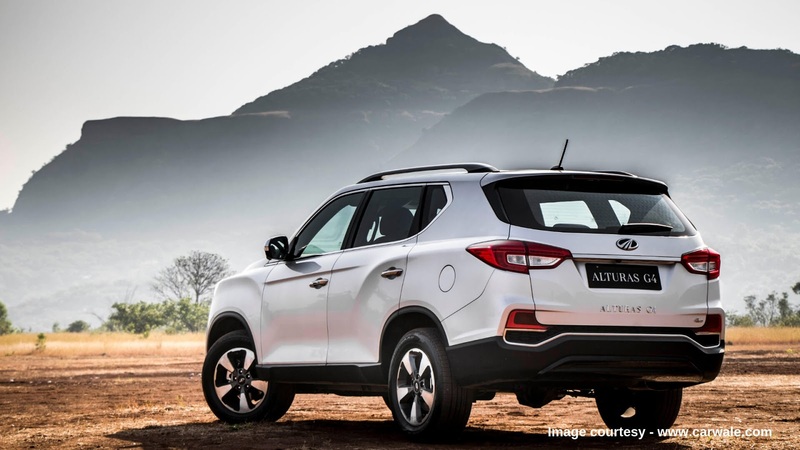 The Alturas G4 is the flagship SUV of Mahindra. Although it is being called the Mahindra Alturas G4 it essentially is the 4 generation Rexton from the Korean automobile manufacturer, Ssangyon. The word "altura" means "heights" and without any doubt, Mahindra is expected to reach greater altitudes with the all-new Alturas G4. So here is everything that you would want to know about the Mahindra Alturas G4 (top end variant, i.e. 4WD AT). 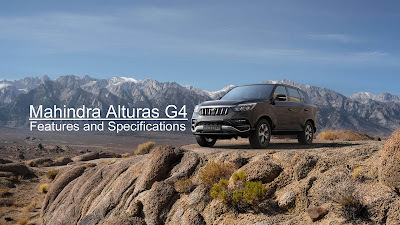 One look at the face of the Alturas G4 and you instantly realize that it is a Mahindra. 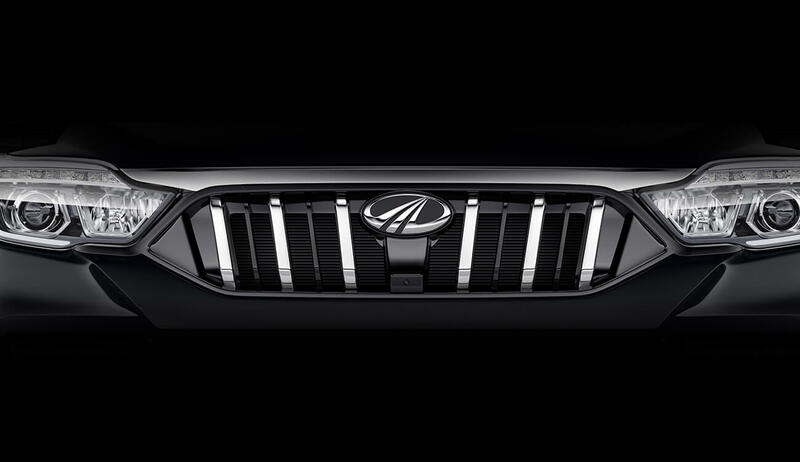 The massive chrome grill adds a bold, 'in your face' style element to the vehicle which is characteristic of most of the Mahindra vehicles. 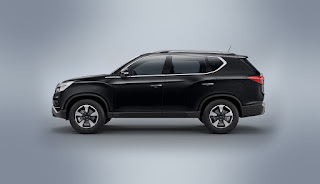 The SUV has an upright stance for an impressive road presence. 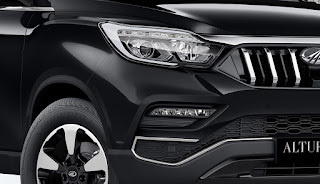 The strong and dynamic body lines along with the chrome surround molding around the windows not only enhance the side profile of the SUV but also adds an elegant look. The twin-chamber HID headlamps of the Alturas G4 are claimed to provide great visibility like floodlights for improved visibility at night. The LED DRLs of the headlamps also function as amber colour turn indicators. The fog lamps also house cornering lamps. The wheels on the Alturas G4 are 18-inch diamond cut alloy wheels. The Mahindra Alturas G4 is powered by a 2.2L diesel engine which pumps out a power of 133.3 kW@4000 RPM and 420 Nm of torque. The engine is mated with a Mercedes-Benz sourced 7-speed automatic transmission for a sportier response. The Alturas G4 has a 4WD variant so that you can conquer every terrain there is. 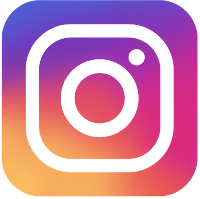 Among all the bells and whistles that come along with the Alturas G4 one feature that stands out of all is the 360-degree view camera. 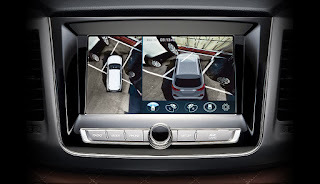 The vehicle comes with 4 cameras (front, rear, and on the ORVMs) which together renders a 360-degree top view for a convenient parking experience. The dashboard of the vehicle consists of an eight-inch touch infotainment screen with Bluetooth, USB, and AUX connectivity. 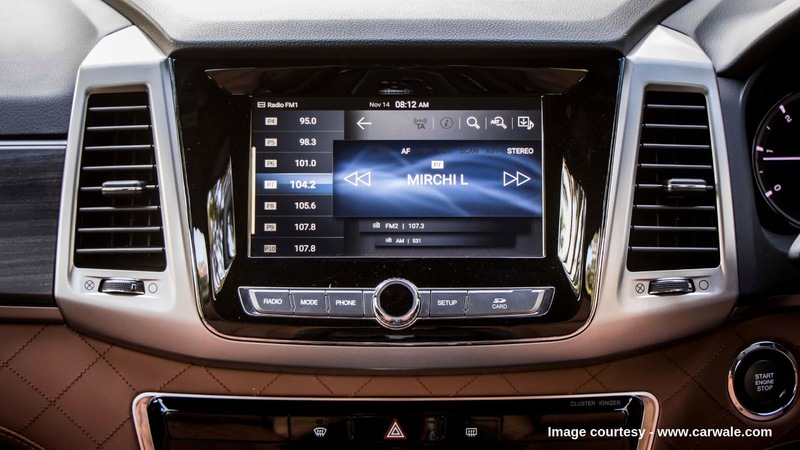 It also comes with Apple Carplay, Android Auto, calling and navigation features. With the Alturas G4, you no longer have to press a button or wave your leg to open the boot; a 3-second stand near the tailgate with the key in your pocket opens the tailgate. Pretty cool eh! The smart key does not only provides keyless entry and push-button start function but also provide the ability to operate the windows. 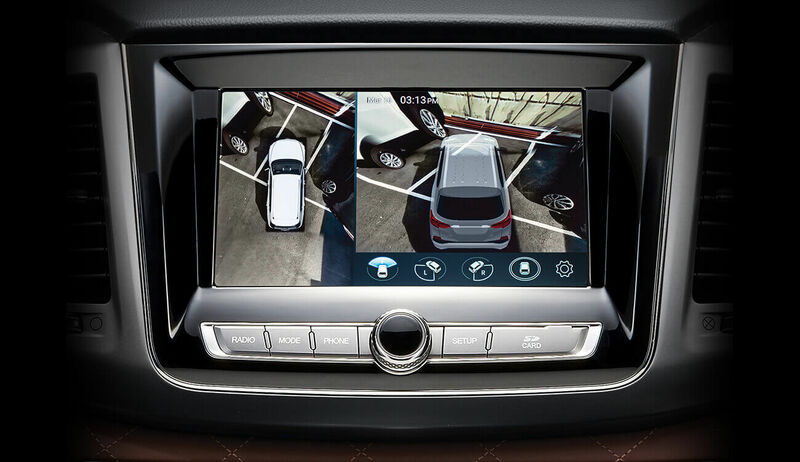 The ORVMs automatically tilts down when the vehicle is engaged in reverse gear to provide better visibility while reversing. The Alturas G4 comes with 9 airbags (driver, driver knee, co-driver, side, and curtain) to provide maximum safety to the driver and the passengers during the event of a collision. Is also has Hill Descend Control, Hill Start Assist, Brake Assist System, Active-rollover protection to provide additional safety. 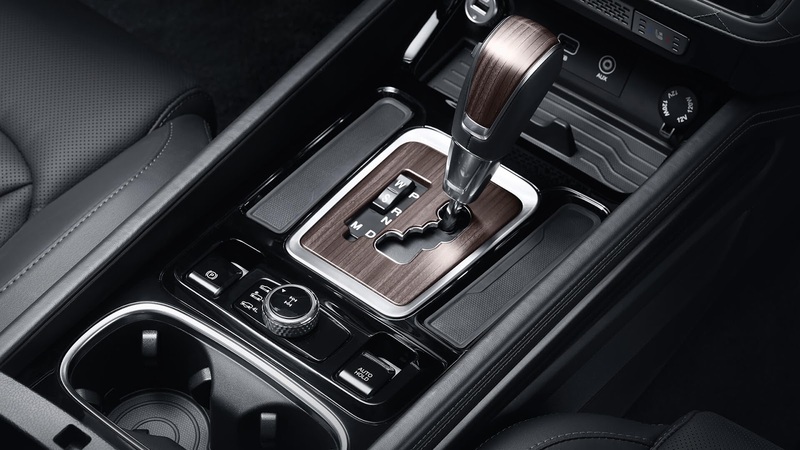 The presence of ABS with EBD ensures that you do not have to think twice before slamming the brakes. 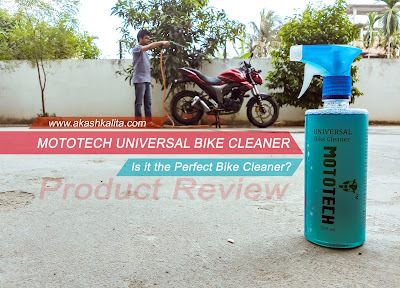 The frame of the vehicle is an ultra-high strength steel quad frame which enhances the safety of the vehicle. The seats of the Alturas G4 is wrapped in quilted Nappa Leather and the dual tone tan and black interior add elegance and luxuriousness to interior of the vehicle. 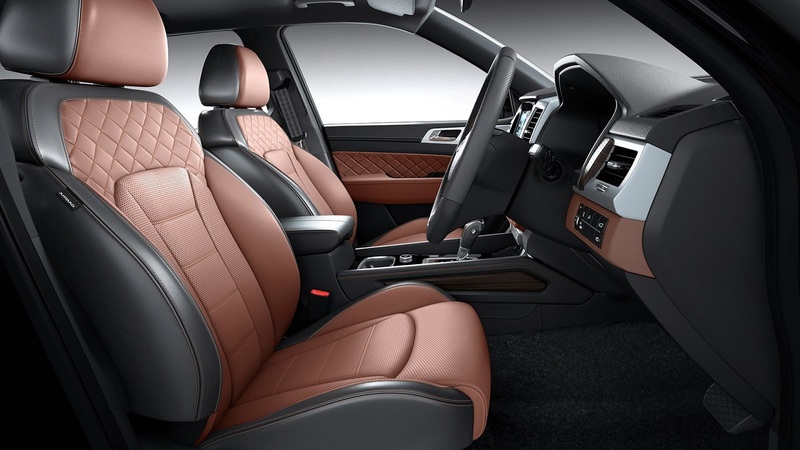 The temperature of the driver and the co-driver ventilated seats can be set separately. There is also a massive sunroof at the top. All the three rows of seats get AC vents and the interior has ambient lighting too. The electrically adjustable driver seat has 3 memory profile. The middle row seats can be tumbled into 60:40 ratio. 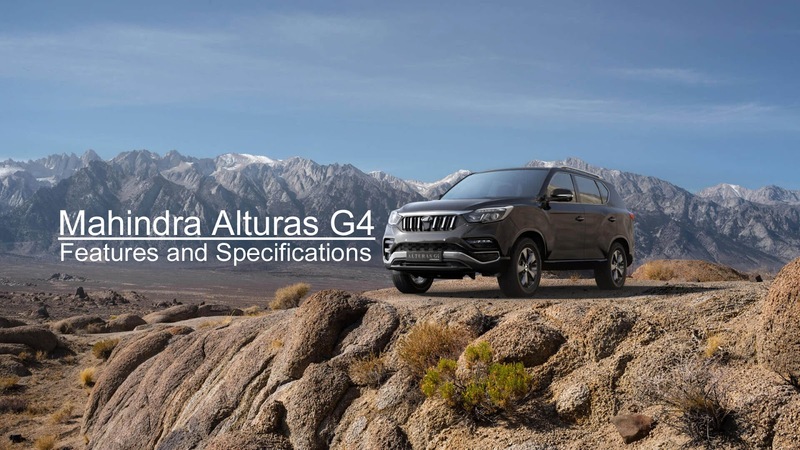 The Alturas G4 as of now has two variants i.e. 2WD AT and 4WD AT. 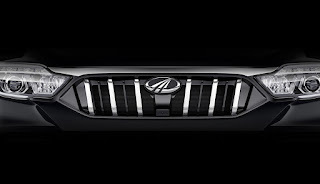 The price of the Mahindra Alturas G4 starts at INR 26.95 Lakhs (ex-showroom).